Last year I remember reading my friend Jeni's blog (The Poole Mamma) and she took her family for breakfast at their local Wyevale Garden Centre to meet the Easter Bunny. At the time I thought this sounded brilliant fun for little ones so I was really pleased to see that Wyevale Garden Centres were running the same event this Easter. We have several Wyevale branches close to us in Dorset but we booked breakfast at our local one near Verwood, purely because the date and times worked for us. Our slot was 9.30am on Easter Monday so it was something to look forward to after the busy weekend! The cost of the event was £7.99 for adults and this covered a "Great British Breakfast" with unlimited tea or coffee. For children is was £9.99 and this was child's breakfast plus lots of Easter activities and treats. There were 5 other families on the event too and it was nice that it wasn't over booked, the service was great and the staff couldn't do enough for us. Our breakfasts didn't take long to arrive and they were really nice. I'm not a massive fan of a cooked brekkie (unlike my husband!) but all the food was cooked well and very tasty. Top marks for having the baked beans in a separate cup too, these went straight to hubby!! Elliot's breakfast was great value - he had sausage, scrambled egg, hash brown, beans, mushroom and toast. It was a big portion and he couldn't finish it! Once breakfast was eaten, "Alice" invited the kids to join in with the Easter trail. They were given crayons and answer sheets and they had to find the clues hidden around the garden centre. The clues were really simple and Elliot enjoyed shouting out the answers! The children were given a cream egg and little bag of Haribo sweets for finishing the trail. 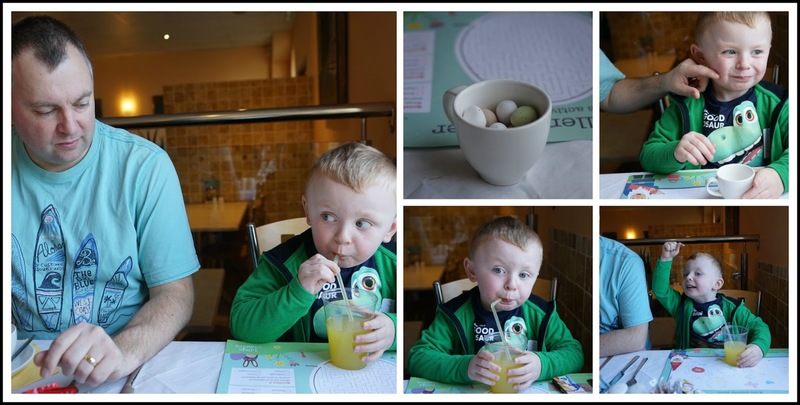 The Easter Bunny made an appearance then and was waiting for the kids as they got back into the restaurant - cue lots of excited children!! They were given the option of a cuddly bunny or a chocolate bunny. Unfortunately Elliot just couldn't make up his mind and we had some tears when he realised he wanted a cuddly bunny and not a chocolate one! Luckily one of the other children swapped with him but you know what toddlers are like, he'd changed his mind again 10 minutes later! The last activity was decorating an Easter biscuit. Elliot was given some toppings plus a giant bag of buttercream icing - his finished result was more icing than biscuit I think! The staff were on hand with takeaway boxes so we could take it home with us. 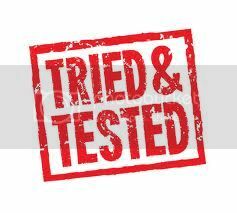 The whole event lasted 90 mins and I think it was really good value for money. 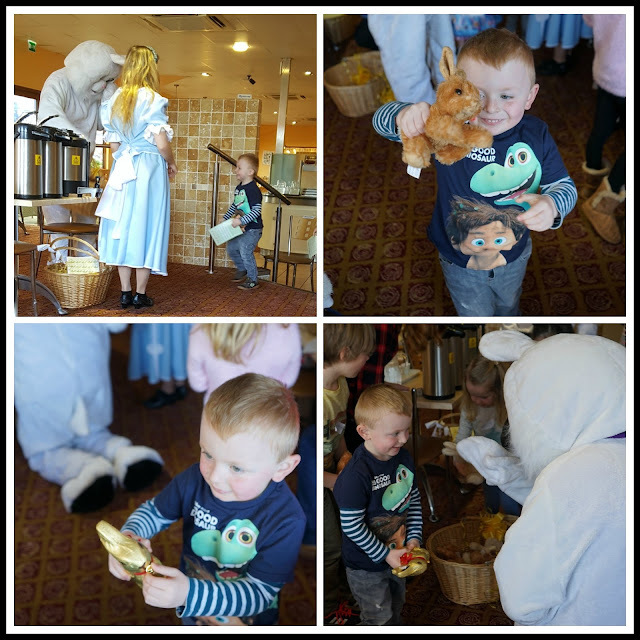 Despite the tears Elliot enjoyed himself and said his favourite part was meeting the Easter Bunny! The Easter events have finished now for this year but Wyevale do lots of family events throughout the year so it's worth keeping an eye on their website.